Big Brothers Big Sisters of Missoula is hosting their annual spring fundraiser, The Big Event, on Friday, June 8. The Big Event is, well, big in every way! All proceeds from the event will stay in Missoula and go to Big Brothers Big Sisters mentoring program and allow them to match “littles” on their waiting list with mentors (aka BIGs) while also allowing the organization to continue to support existing matches. BBBS’s mission is to provide children who are facing adversity a chance to have their lives enriched by a mentor. Celebrate the promise of success and positivity in a child’s life by being part of this big night at The Barn on Mullan from 6 to 11 p.m. Enjoy outdoor dining, live country music, live and silent auctions, raffles, prizes, and more. For more information or to become a Big, visit BBBSMissoula.org. After 21 years of service to our Missoula community, Officer Shelagh More has retired from the City of Missoula Police Department. Congratulations on your retirement, Officer More! We wish you the very best in your future endeavors and are grateful to you for serving our community. Sydney Young graduated with honors from the University of Montana in May with a bachelor’s degree in wildlife biology. She was sworn in as a Montana game warden two days after graduation, making her one of the only four female wardens among the 75 spread across our wondrous state. Originally from Snoqualmie, Washington, Sydney is excited at the opportunity to protect the natural resources in Montana. Way to go, Sydney! The Zoo Town Kids Triathlon is an event designed to get kids moving and enjoying the exciting sport of triathlon. 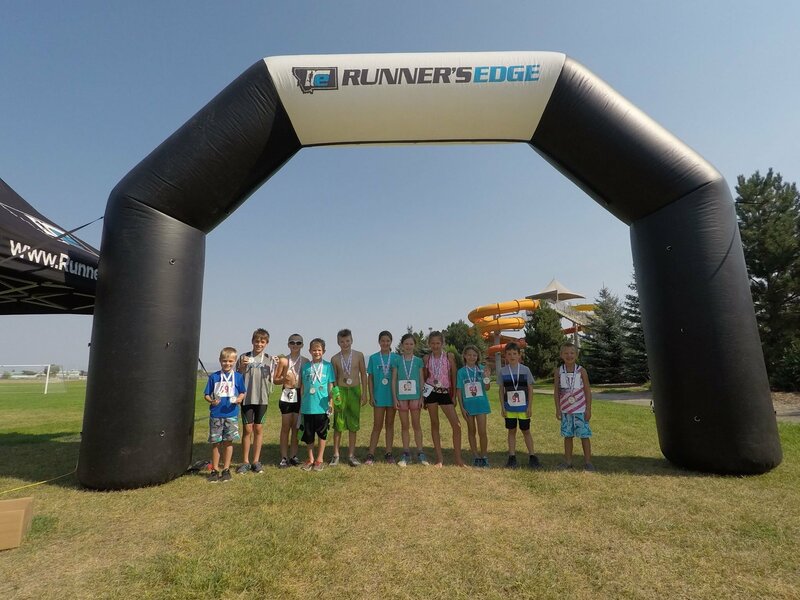 The 2018 event, to be held on Sunday, July 22 from 9 to 11:30 a.m., has short- and long-course versions for kids ages 5-12. 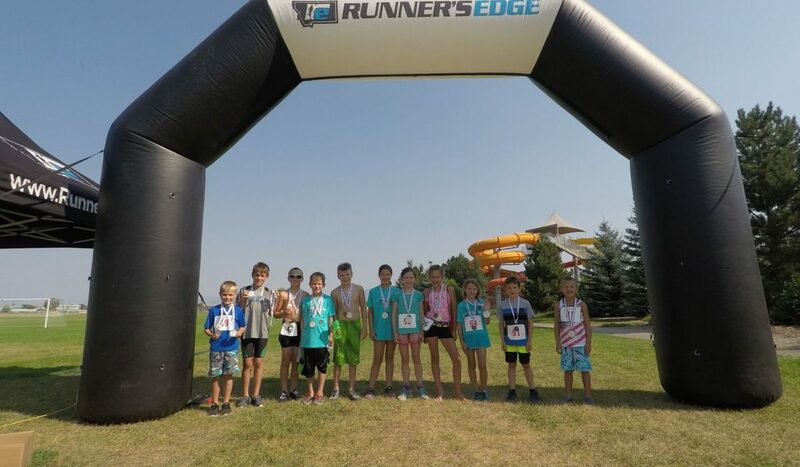 The short course, aimed at beginners and young athletes, features a 50-meter swim at Splash Montana, a one-mile bike, and a 1/2-mile run. The long-course doubles the distances: 100-meter swim, two-mile bike, and 1-mile run. The bike and run are done around the grounds of Playfair Park. Fee is $25 for either course plus $10 USAT membership dues. Each athlete will be given a Zoo Town Kids Tri t-shirt and be entered into a raffle to win a new bike from Big Sky Bikes. Register your kiddo(s) at ZooTownKidsTri.com.